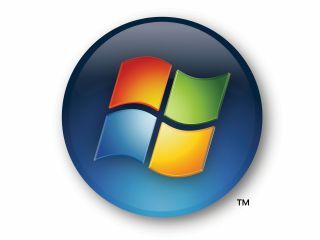 He hinted that Windows XP wasn’t necessarily about to become defunct at the MVP conference earlier in the week, and now Steve Ballmer has underlined that the OS could be given a stay of execution. Ballmer told a press conference in Mons, Belgium that Microsoft is still listening to its customers. “XP will hit an end-of-life,” he insisted. “We have announced one. If customer feedback varies we can always wake up smarter but right now we have a plan for end-of-life for new XP shipments." Of course, this falls some way short of actually saying that XP’s life will be extended beyond the June date that Microsoft held as the time when it would stop supporting the popular Operating System. Although its original incarnation was far from secure, the arrival of Service Pack 2 fixed many of the issues, and the OS became the most popular on the planet. Microsoft’s successor to XP – Vista – was launched with much fanfare last year, but has been far from popular.